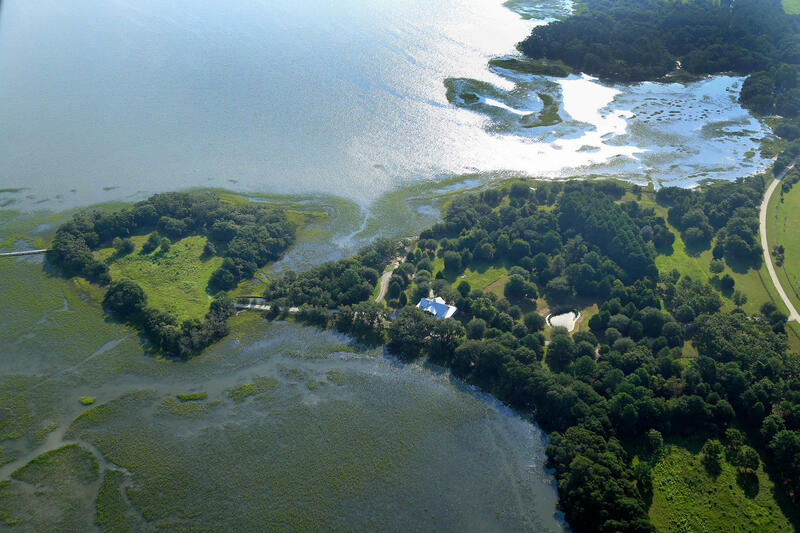 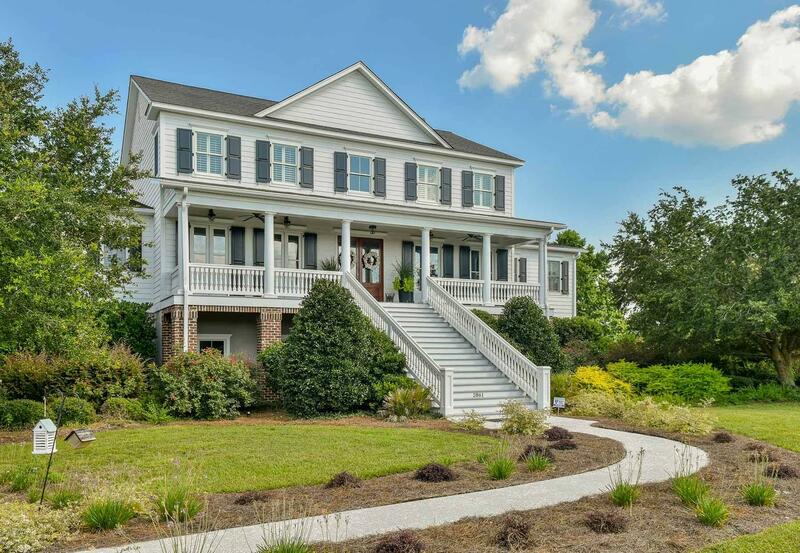 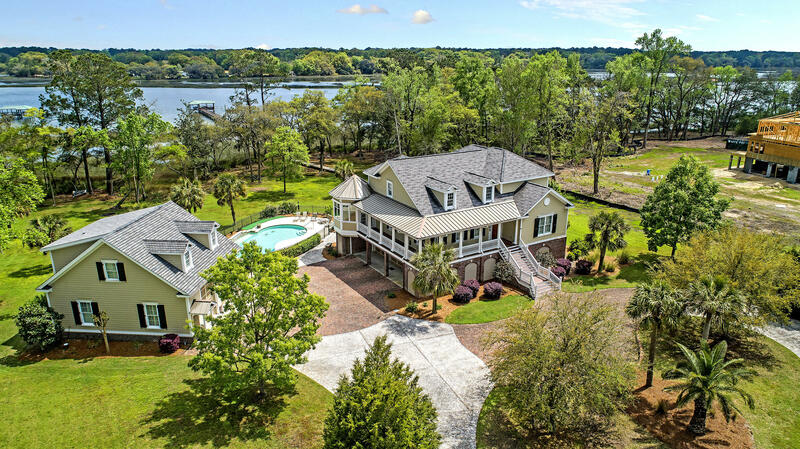 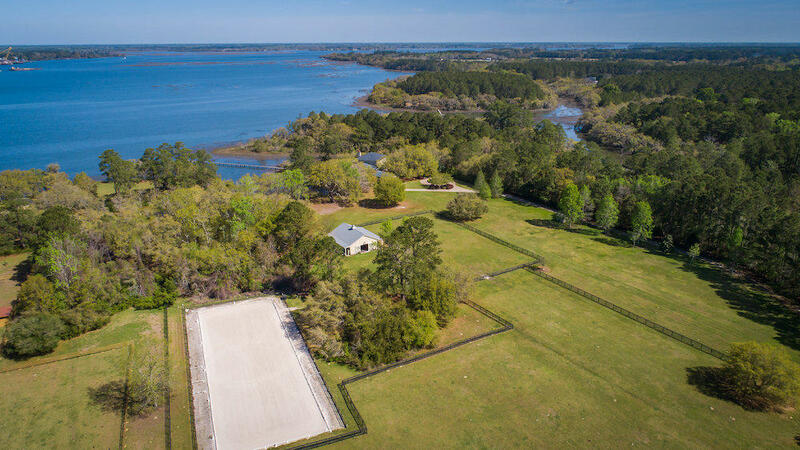 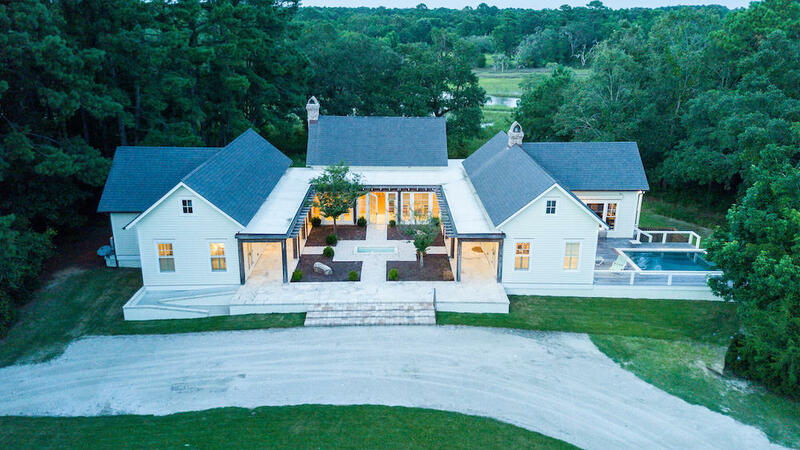 Wadmalaw Island, SC offers some of the most scenic and rural deep water homes and waterfront home sites in the Charleston, SC real estate market. 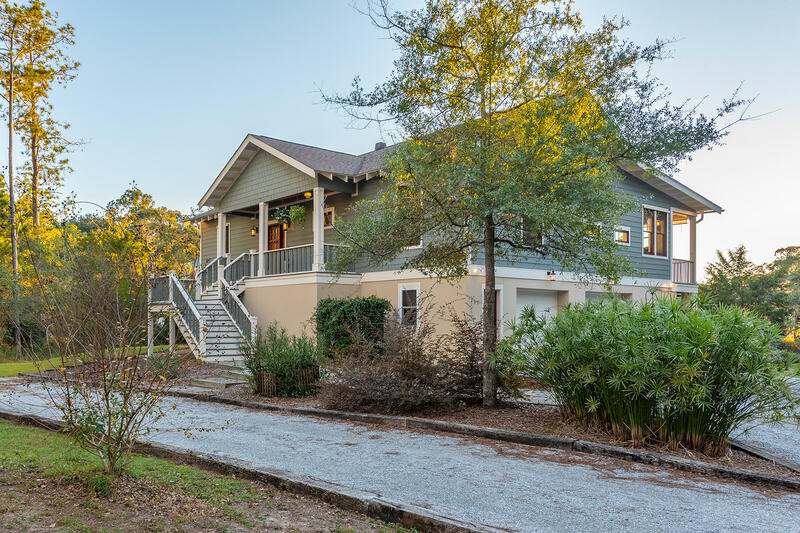 It is located approximately 30 minutes from Downtown Charleston and is accessed by traveling through Johns Island along Maybank Highway. 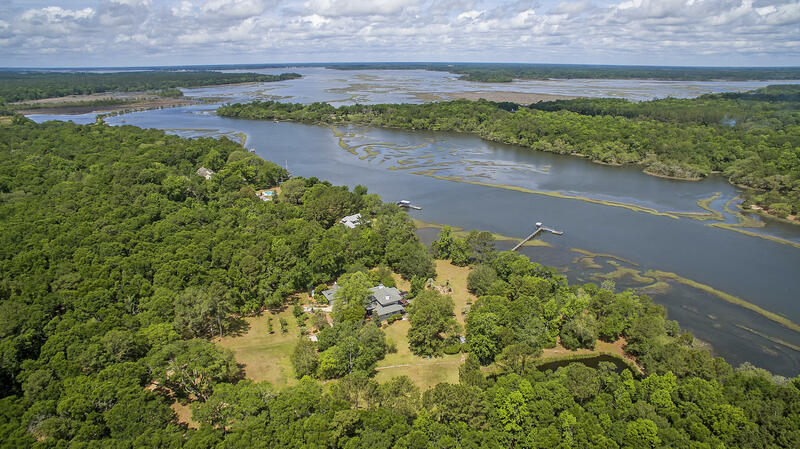 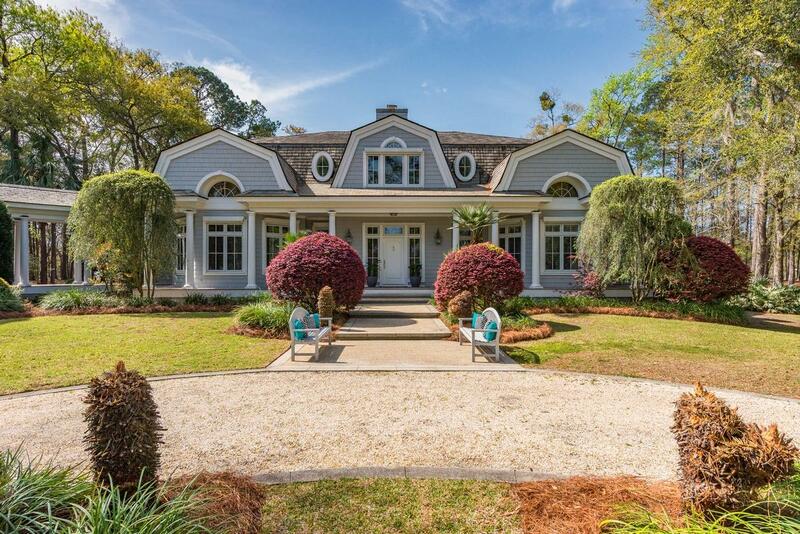 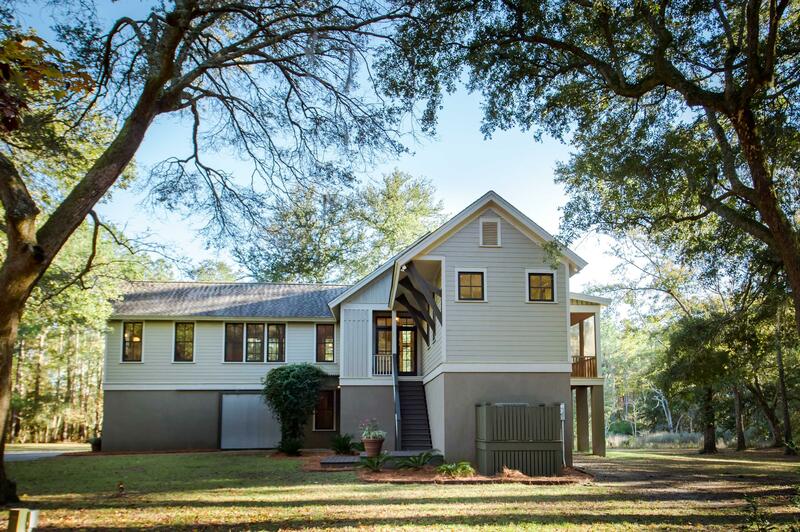 There are several waterfront homes for sale along the Bohicket and Leadenwah Creeks. 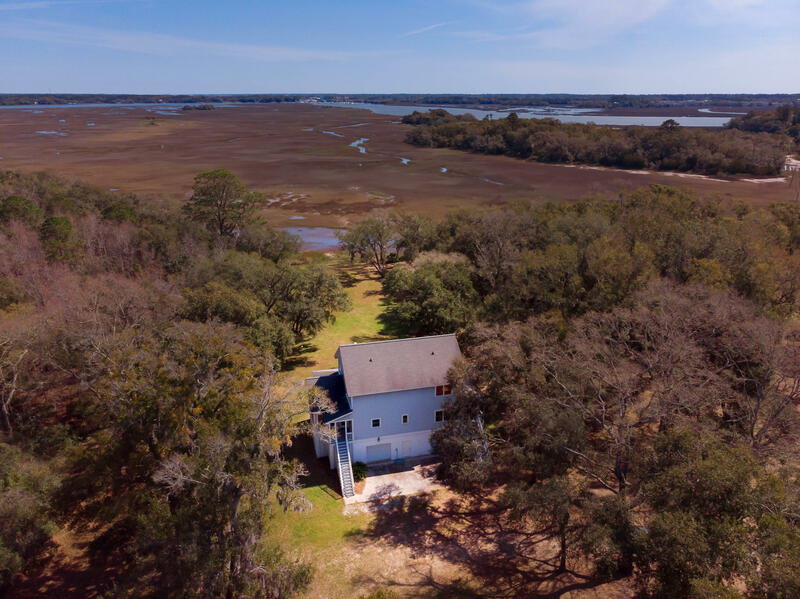 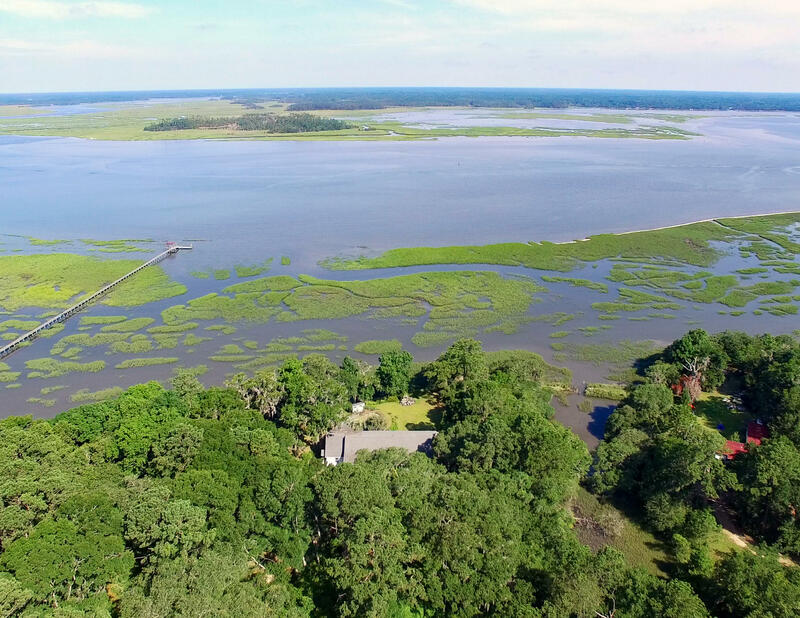 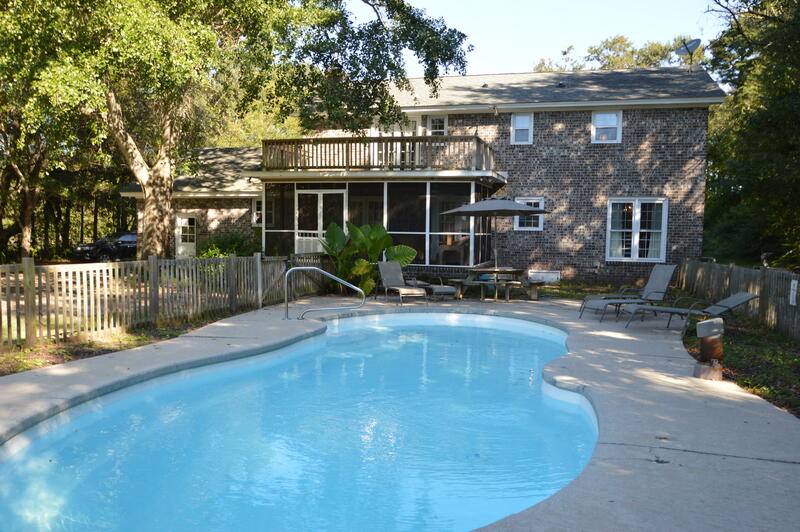 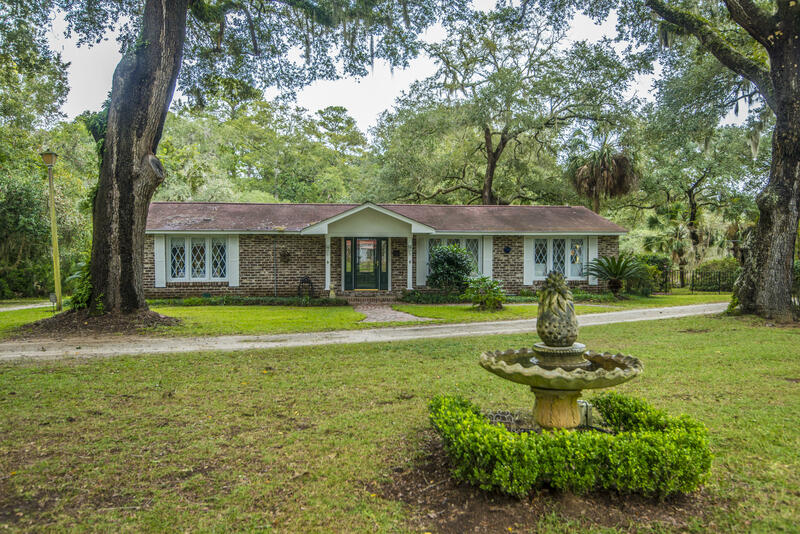 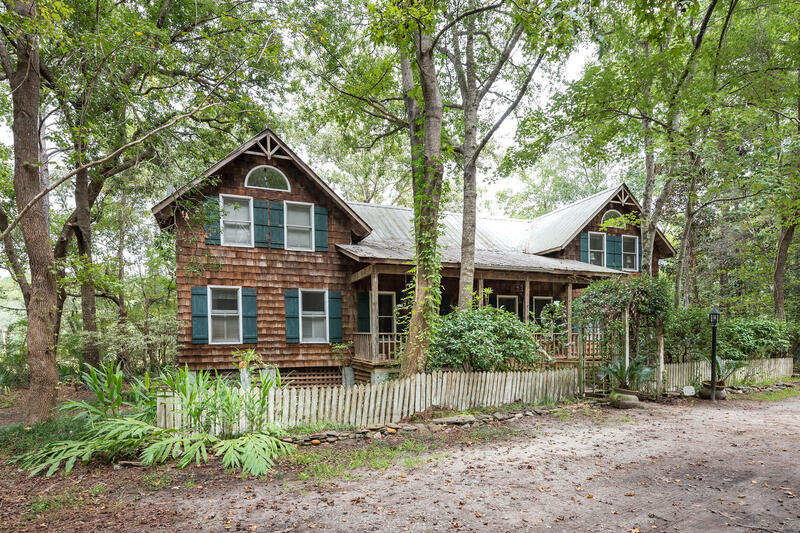 This page includes all of the deep water, tidal creek and other waterfront homes currently offered for sale on Wadmalaw Island, SC 29455.